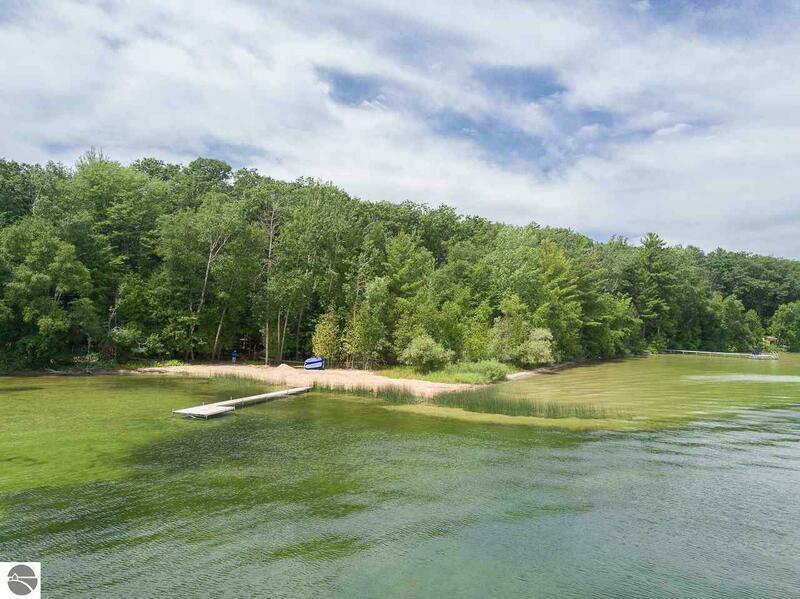 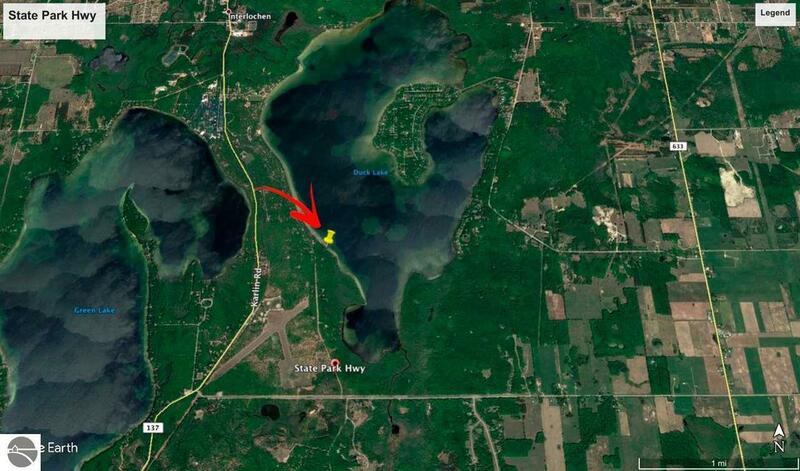 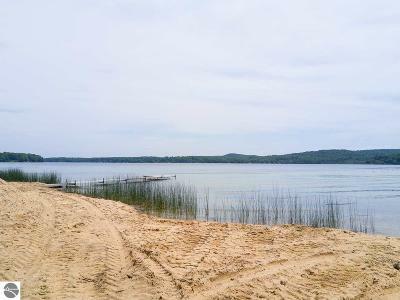 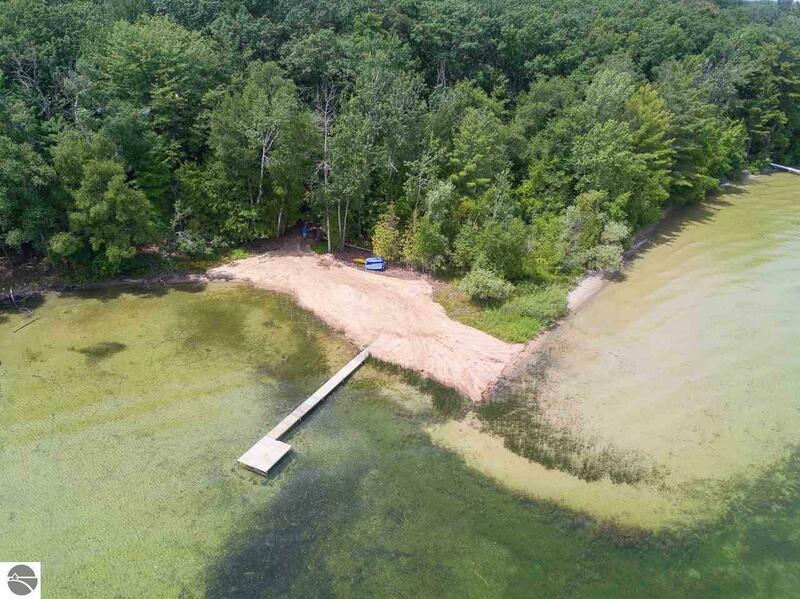 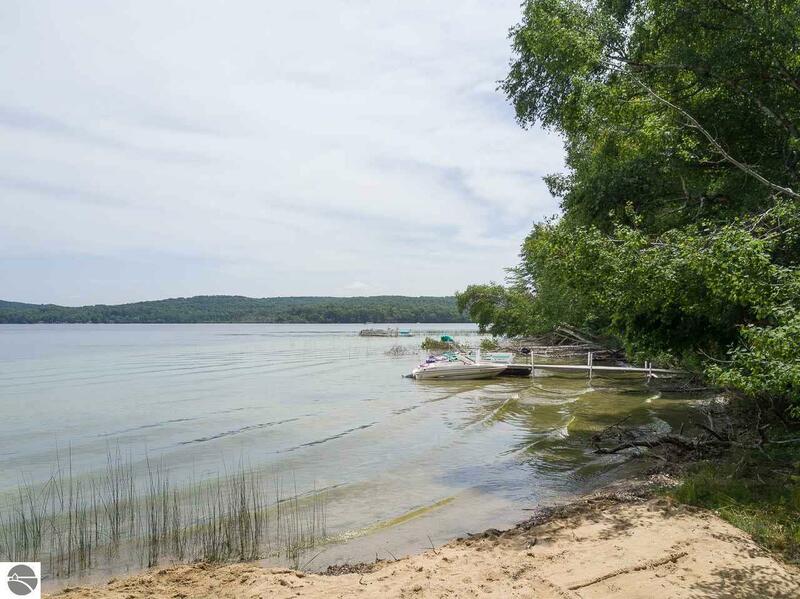 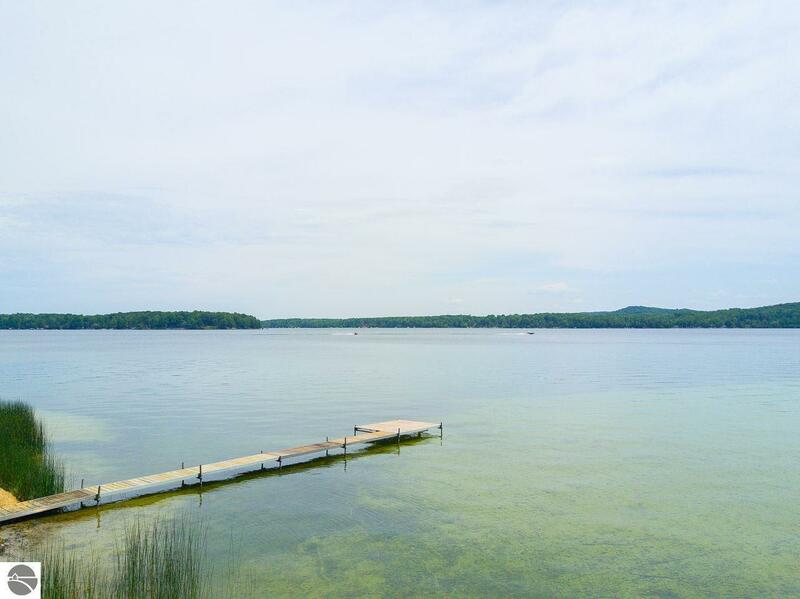 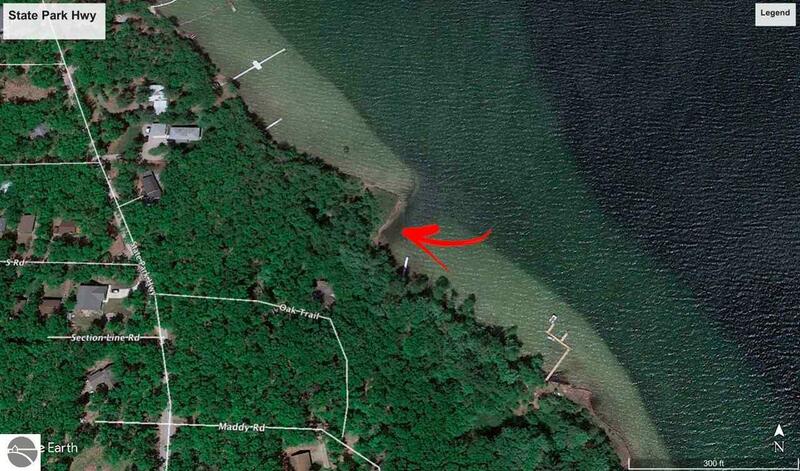 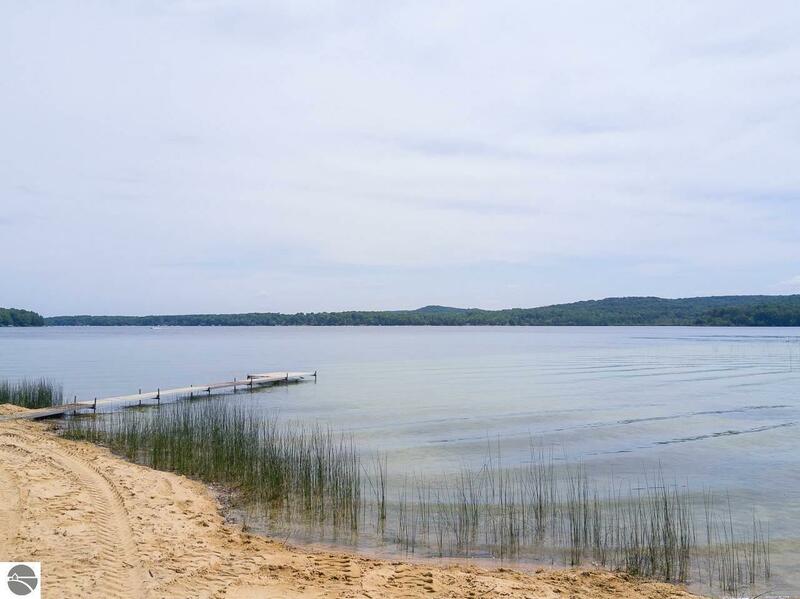 Duck Lake waterfront lot ready for your Up North lakeside home! 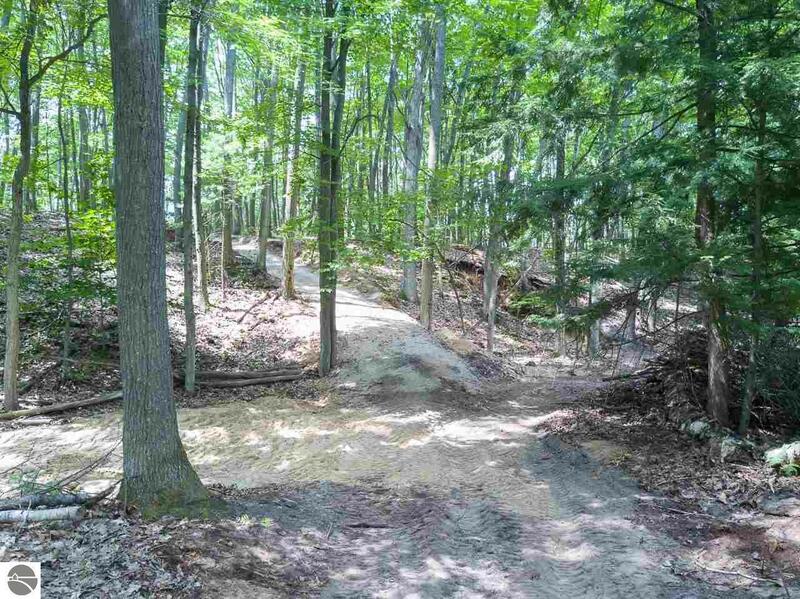 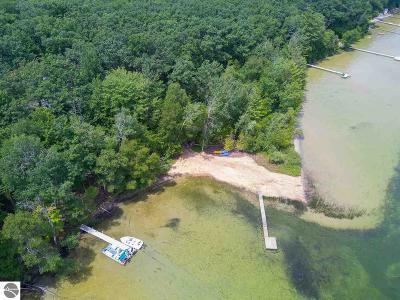 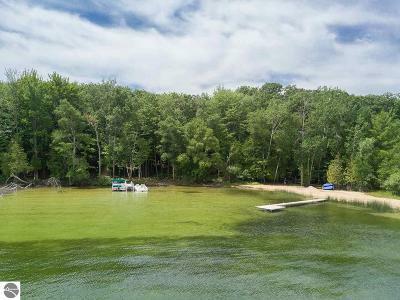 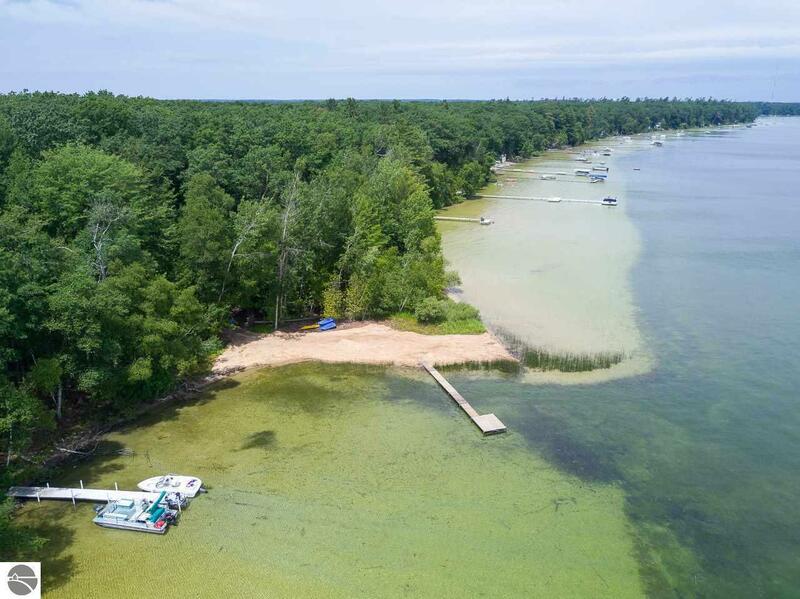 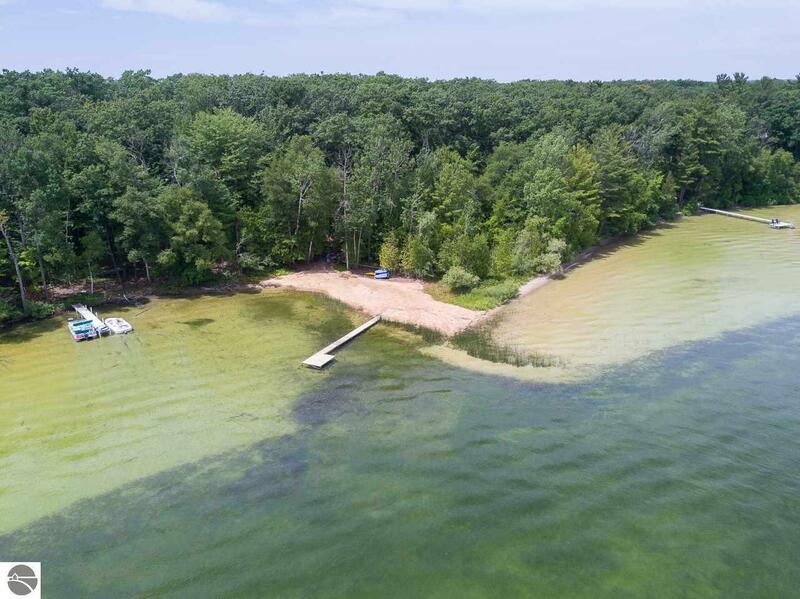 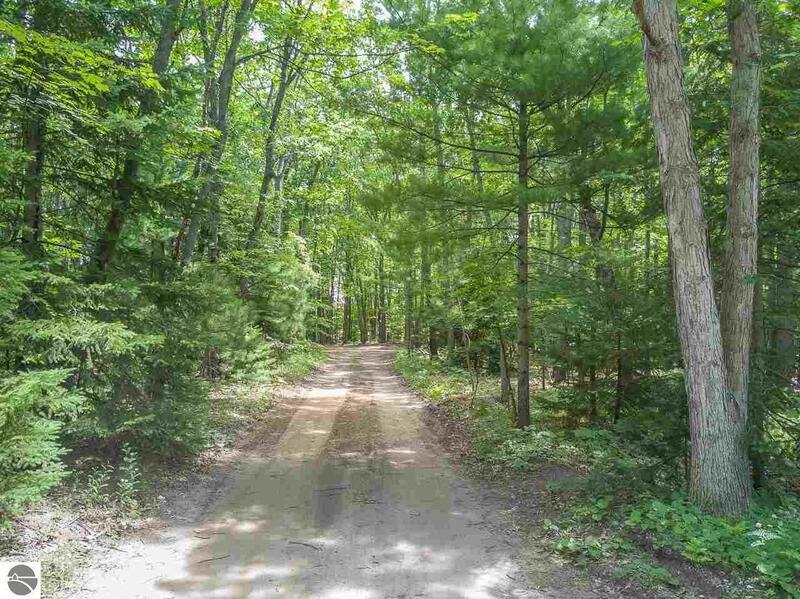 2 parcels of record combine to create this 1+ acre wooded lot within Northwood on the Lake neighborhood just a few miles south of quaint Interlochen village. 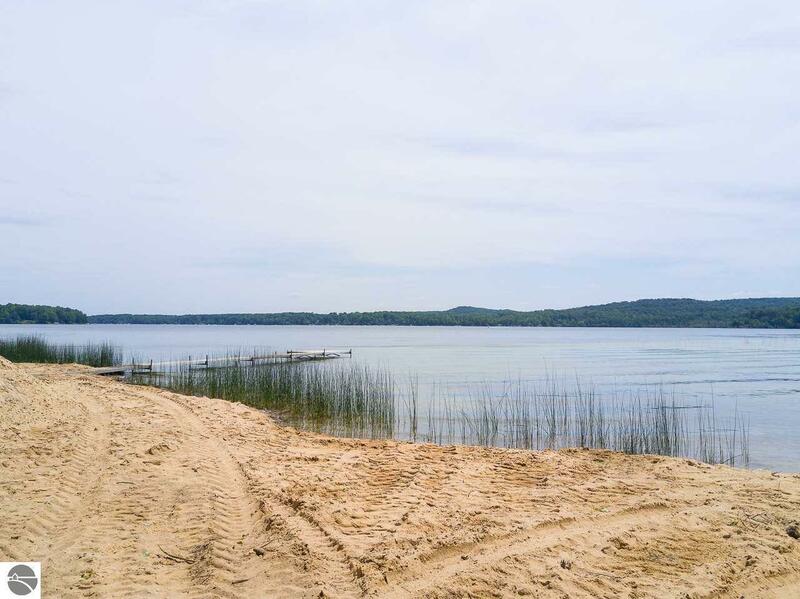 150' private frontage forms unique "mini-pointe" shape offering an application of fresh beach sand & sunrise views over the lake. 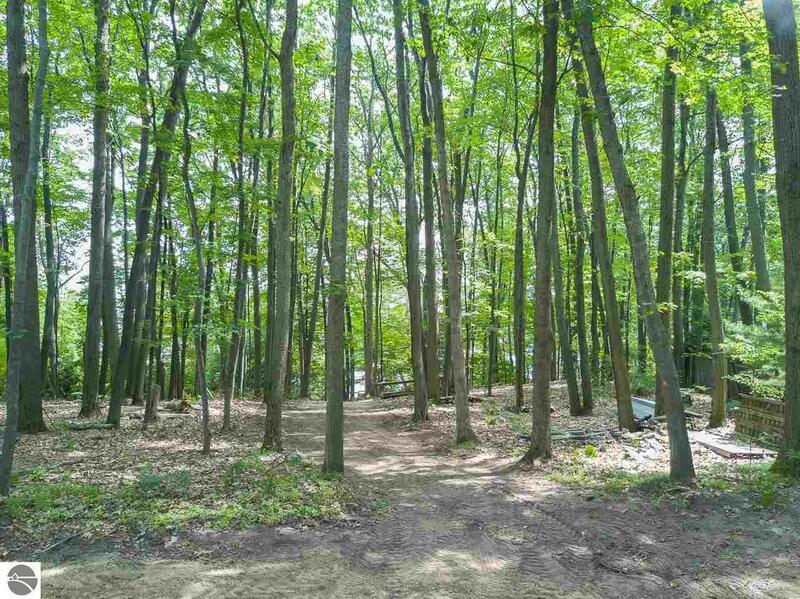 Quiet, wooded area is the ideal location for retirement or vacation home w/areas of high ground suitable for conventional septic system. Excellent boating, fishing & swimming on all-sports (1930 acre) Duck Lake. 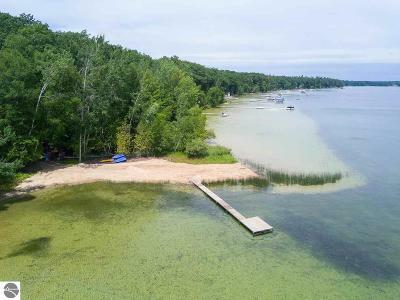 State Park grounds & Interlochen Arts Academy (summer concerts) & shopping/dining just a short drive away. 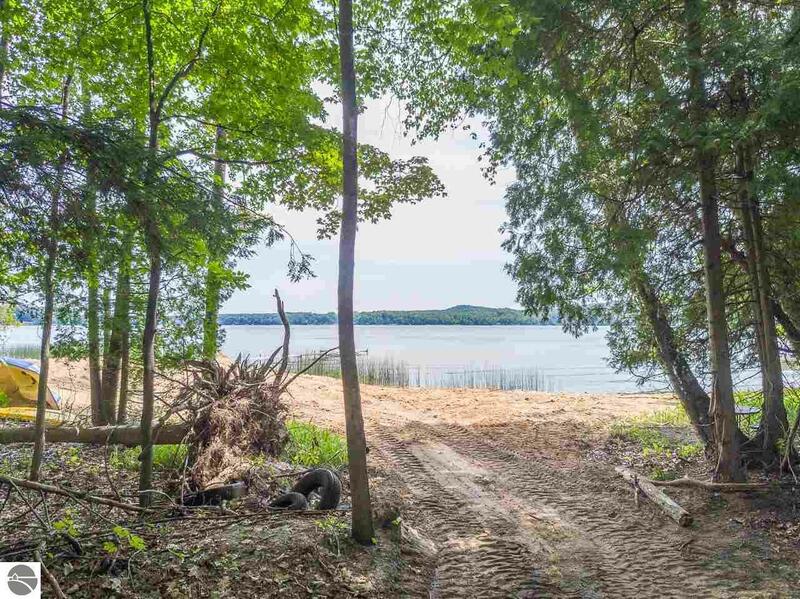 Waterfront Details: Priv Frontage (Wtr Side), Inland Lake, Water View, All Sports, Sandy Bottom, Gradual Slope to Water, Public Lake, Sandy Shoreline, Yes, 150 Ft.